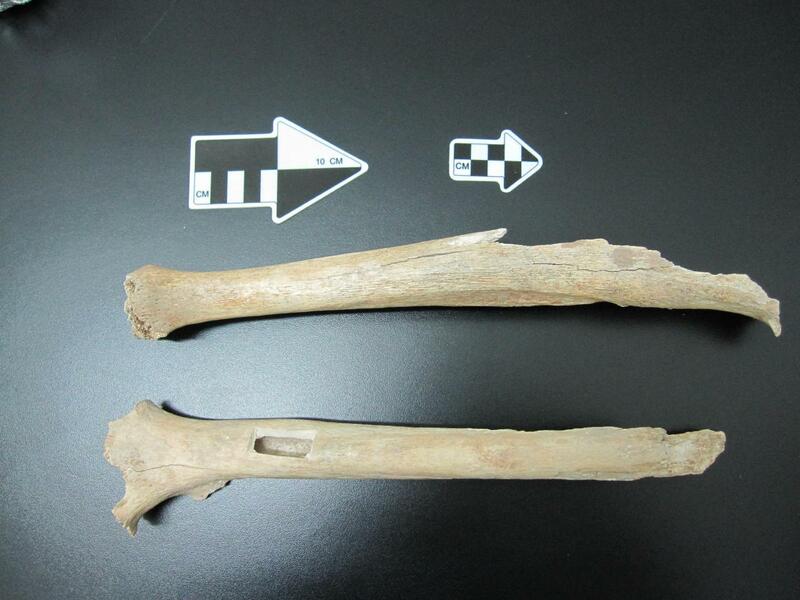 The researchers then reconstructed a genetic profile of the leg's owner. "This individual lived during an important evolutionary transition when early modern humans, who shared certain features with earlier forms such as Neanderthals, were replacing Neanderthals and Denisovans, who later became extinct", says Svante Pääbo of the Max Planck Institute for Evolutionary Anthropology, who led the study. 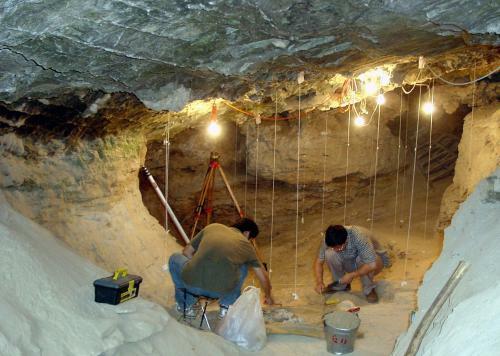 The genetic profile reveals that this early modern human was related to the ancestors of many present-day Asians and Native Americans but had already diverged genetically from the ancestors of present-day Europeans. In addition, the Tianyuan individual did not carry a larger proportion of Neanderthal or Denisovan DNA than present-day people in the region. "More analyses of additional early modern humans across Eurasia will further refine our understanding of when and how modern humans spread across Europe and Asia", says Svante Pääbo. More information: Qiaomei Fu, Matthias Meyer, Xing Gao, Udo Stenzel, Hernán A. Burbano, Janet Kelso, Svante Pääbo, DNA analysis of an early modern human from Tianyuan Cave, China, PNAS, Online Early Edition, January 21, 2013.